Zinc Alloy Bracelets--Discover a great selection of elegant zinc alloy bracelets in various fashion styles to choose from! These bracelets are totally handmade with different kinds of high quality jewelry cords in unique and fashion styles, they are perfect enough to flatter your wrists and make a tasteful statement with any wardrobe. 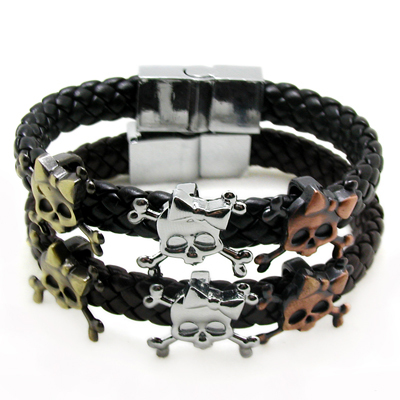 Welcome to shop from our nice selection of zinc alloy fashion bracelets at best wholesale prices! 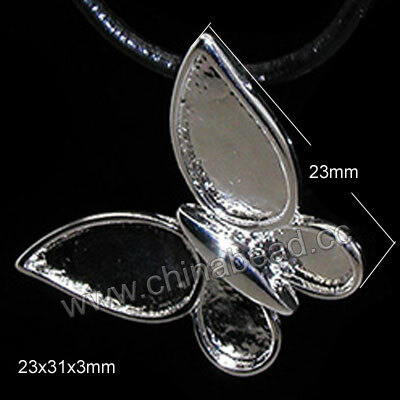 Chinabead.cc can also follow your specific requirement to make other bracelets of these kinds. NOTE: Our Min. order is for each color each size. China Beads accept OEM/special orders. Contact us now!